Want to know what some of the leading software suppliers are doing to address the ever-evolving needs of their greenhouse customers? Here’s a brief update. ET Grow from Extreme Technology is a suite of web-based horticultural software solutions developed specifically for growers and breeders. 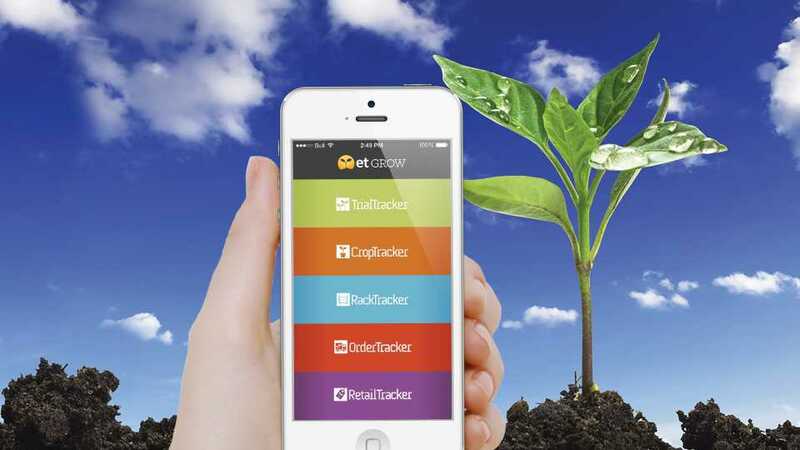 Growers can access ET Grow on any mobile device from anywhere to view information on production crops, plant trials, availability, rack inventory control, ordering, and retail management. Trial Tracker is one example of the systems available through ET Grow. 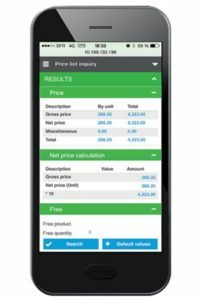 It is a quick and easy way to access, monitor, and measure the performance of plant trials throughout their duration and learn about the trials as they are taking place. 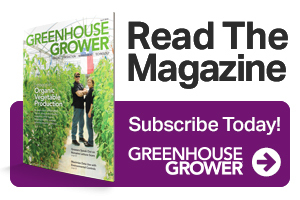 Greenhouses can benefit from Trial Tracker by having one system to collect and report data for trials from multiple breeders, providing greater knowledge for future buying decisions. • Area planning, including optimizing the available space in the greenhouse. This need in particular is found at vegetable young plant growers and in the blooming potted plant category, Cooper says. • Costing. Many growers do not know their profit margin, especially within certain programs or offerings. Both direct costs and indirect costs for specific crops can be recorded to provide insight and help plan for future season offerings. • Plant availability. Growers need advanced insight to plant availability. • Managing labor. Having systems to track labor tasks helps drive efficiencies. • Mobility and quality. Growers strive to increase quality and to shorten the growing process. Enabling access to field information from mobile devices is paramount. • Managing a moving target. Customer orders and production of plants are always changing. When a change happens, those in the greenhouse need to effectively communicate that change, in a way that is visible by all, to minimize the risk of missing customer expectations and shipping the wrong orders. Socius’ Agriware is built within the Microsoft Dynamics NAV product and provides an integrated solution to support all business processes. 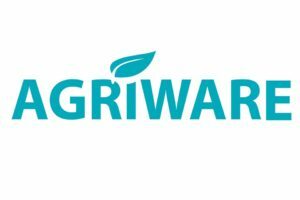 Both Socius and users of the Agriware software are constantly working together to create new versions, Cooper says. According to Greg Lafferty, Senior Account Manager at Practical Software Solutions, growers are asking more questions about tracking product costs, availability and replenishment, space capacity, mobility, and cloud strategy. Looking forward, Lafferty says that while Sage is focused on the technology and the product core, Practical Software will continue to support the needs of its grower customers. • Forecasting. 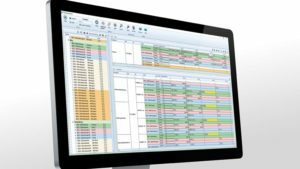 The SBI Forecast tool uses historical sales data to build a sales forecast, several of which can then be summed to create a full production schedule. This allows growers to plan year-round production with goals and accountability across the team. • Second-generation production. SBI’s refactored second generation of production is designed to be simple for new users to learn, with an Excel-like interface and user-defined on-screen templates. Growers can customize recipes on the fly for individual crops without changing a master recipe, and purchasing plan material becomes more efficient with quick exports to Excel by vendor. • Replenishment, with a Suggested Orders Intelligence Engine. SBI’s system combines POS retail sale data, racking optimization, and live prorating of availability into one procedure to create orders that can be pulled and shipped. Custom proration rules can spread demand at assorted item levels to specific varieties. 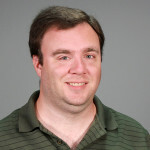 There is interest from growers in software that can run on their mobile devices, especially those who use Bluetooth for wireless offload of light data from data loggers, says Paul Gannett, Senior Product Marketing Manager with Onset Corp.
“This type of technology could provide fast wireless data offload while users are in the greenhouses,” Gannett says. “It would especially help with offloading loggers in hard-to-reach locations within the greenhouse. In addition to the software, this would require loggers with Bluetooth communication and would provide a cost-effective alternative to full-blown networks of wireless sensors sending data through a central gateway to the web or a computer. In response to this interest, Gannett says Onset has developed HOBO MX1101 T/RH loggers with Bluetooth wireless offload using the company’s HOBOmobile app for Apple and Android devices. “We are working to add more loggers that work with this software,” Gannett says. Another concern Gannett says he is hearing from growers is for software that allows for comparing data inside the greenhouse to conditions outside, for applications such as evaluating the efficiency of temperature and relative humidity control systems, or the effectiveness of shading systems, or to know when to greenhouse plastic should be replaced.